By Sia in Internet. May 11, 2017 . From May 17th to May 19th, Google will be holding its annual I/O event at the Shoreline Amphitheatre at Mountain View, California. As is tradition, the event will begin with a keynote by Google itself that will most definitely involve the company’s new products, apps and service. Unsurprisingly, Google is keeping most of its announcements close to its chest, but that doesn’t mean we aren’t able to speculate what may occur at the keynote. So without further ado, here’s what I believe Google may reveal at the I/O Keynote. We begin our I/O Keynote speculation with a topic that will most certainly be the main focus of the presentation: Android O. 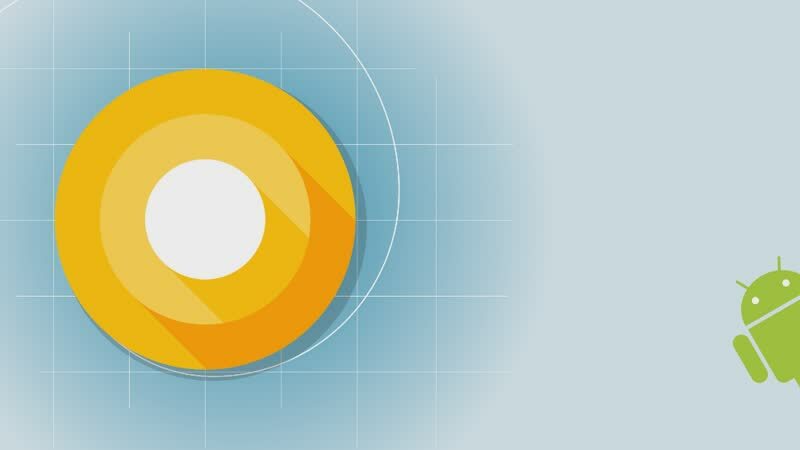 Long since available as a Developer Preview, the I/O Keynote will be the first time Google officially reveals Android O to the general public. It is also likely that the company would reveal the proper name for its upcoming OS as well, with Android Oreo being the most common guess. Name revealing aside, expect Google to go into details as to the new features that Android will be getting with Android O. You can expect an estimated release date for Android O as well. It isn’t too surprising to find out that Google is hard at work on Pixel 2, considering the fact that the Pixel and the Pixel XL are two smartphones that are constantly in high demand. 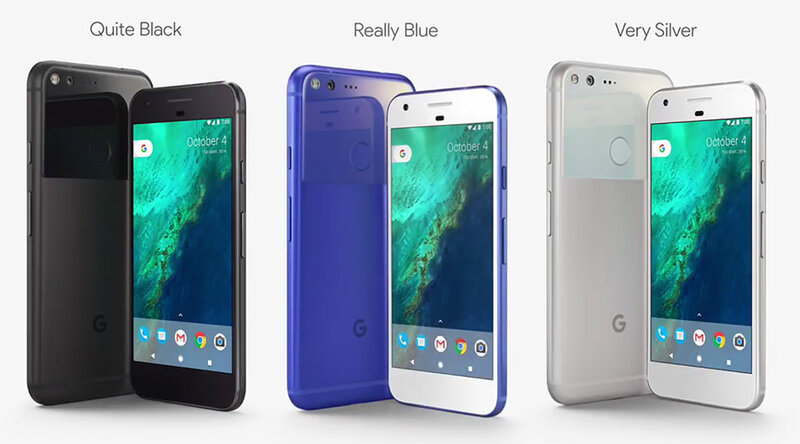 Thus far, rumours have indicated that the company is preparing three variants of the Pixel 2, codenamed "walleye", "muskie", and "taimen". Where "walleye" and "muskie" are stated to be the successor to the Pixel and the Pixel XL, the "taimen" is widely rumoured to be a phablet-sized device. Other information on the Pixel 2 that has been leaked so far indicates that the phones will all sport the Snapdragon 835 SoC, waterproofing, an improved chipset and camera, and, unfortunately, the absence of a headphone jack. The Pixel 2 will also be retaining its premium price tag, so those expecting a much more affordable device may be disappointed. Considering the fact that the devices are currently scheduled for a late 2017 launch, it is highly unlikely that Google will reveal much about the devices. 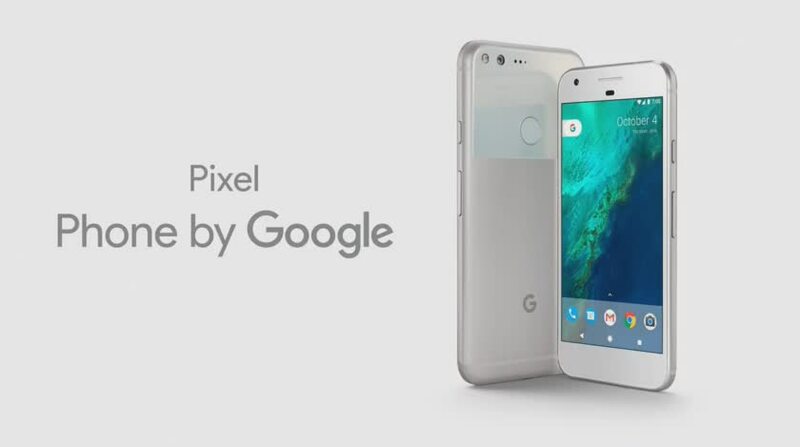 As such, I’m fully expecting Google to merely tease the existence of the Pixel 2 rather than revealing it outright. First revealed at Google I/O 2016, Google’s own digital assistant will most likely be the second billing in the company’s Keynote presentation after Android O. 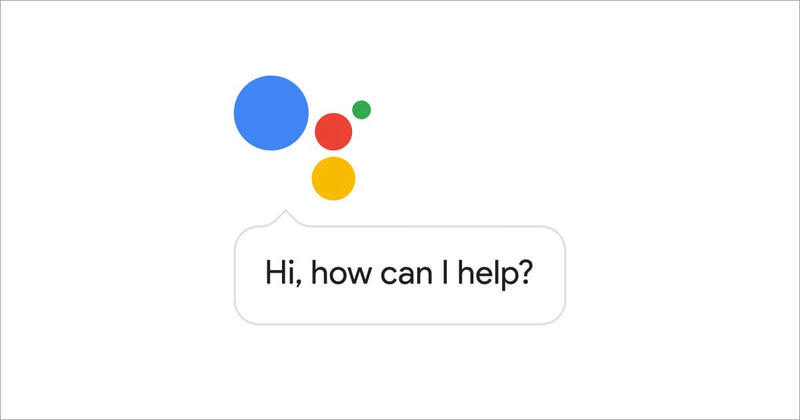 So what can one expect from the Google Assistant part of the presentation? Seeing as Google Assistant is finally being rolled out to some non-Pixel Android smartphones, I expect Google to give more information as to the devices and manufacturers that will be receiving this particular feature. With Google Assistant now being available on smartphones, chat apps (Allo), Android Wear 2.0 smartwatches and the Google Home speaker, I fully expect Google to announce that its digital assistant would be expanding to other platforms such as Android TV. 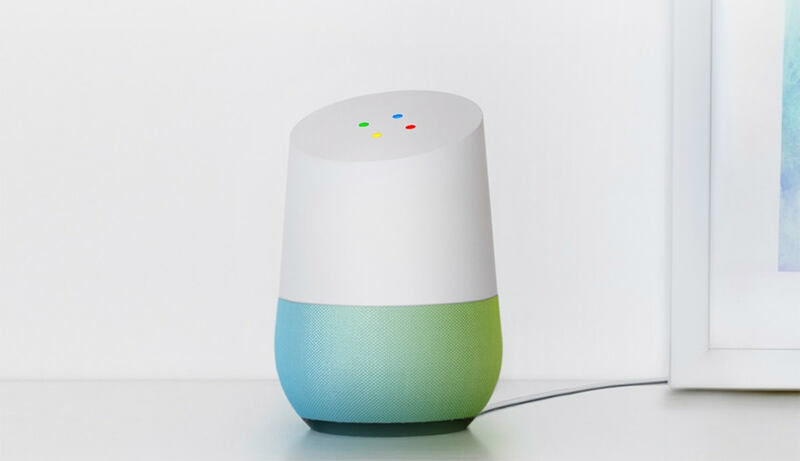 The Google Home speaker was pretty much Google’s first attempt to enter the smart home market, so it would make sense that Google may be planning more devices to push the concept even further. 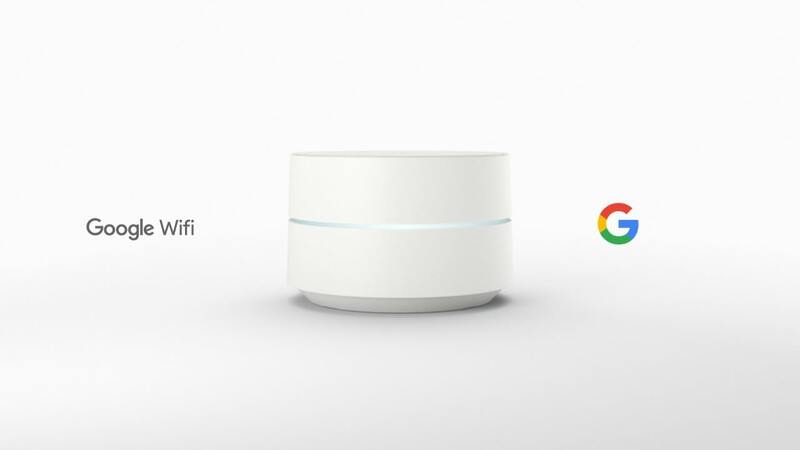 While it is hard to say if Google would decide to push out new devices to complement the pre-existing speaker, rumours are going around that Google may announce a new version of the Google Home speaker that combines both the speaker and a Wi-Fi router. Other than that, Google would decide to introduce a more affordable version of the Google Home smart speaker to compete with Amazon’s own Echo Dot, but that’s pure speculation on my part. There’s is very little I can speculate when it comes to the Google Daydream VR platform considering the fact that the platform has thus far been supported by only a handful of devices. 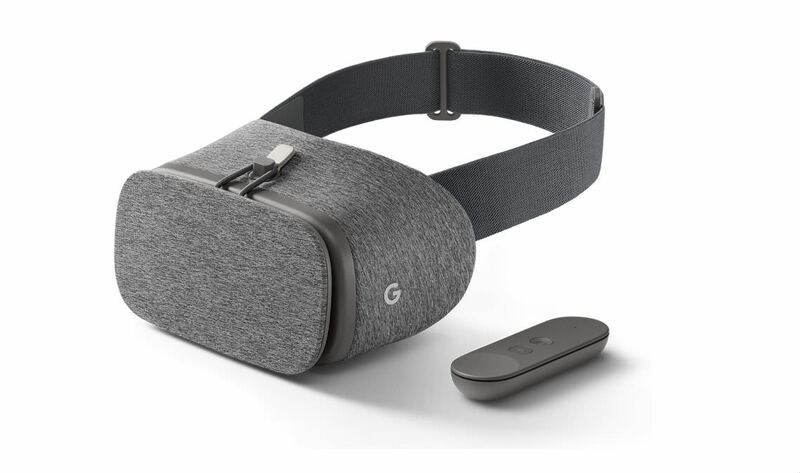 Apart from announcing more phones that will be Daydream-ready at the Keynote, Google could also reveal a revised edition of the Daydream View headset at I/O. 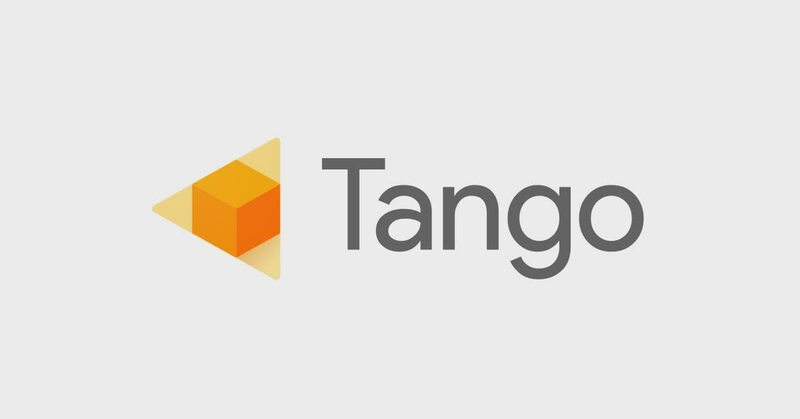 Moving on, we come to Tango, an AR platform that gets even less attention than Daydream. Considering the fact that Microsoft has been heavily pushing mixed reality as of late, I expect Google to shed some light as to the future of its own augmented reality platform. Android Wear is in a rather interesting position because even though Android Wear 2.0 was first announced at Google I/O 2016, the platform has only been rolled out to smartwatches in early 2017. 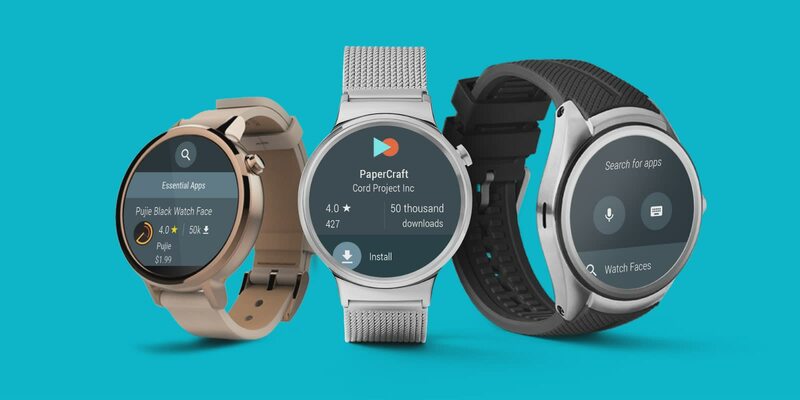 As such, I don’t see Google announcing an Android Wear 3.0 at the Keynote. If there were to be an announcement to be made with regards to Android Wear, I speculate that it would only be some medium-sized updates at best. Outside of the topics mentioned above, it is possible that Google may announce something entirely new at the I/O Keynote. Seeing as little has been leaked as to what Google may be planning for I/O 2017, there aren’t many rumours that indicate that Google may be announcing something new at the event. That being said, I speculate that the company may announce a new app or two during the event, just like it did last year with both Allo and Duo.